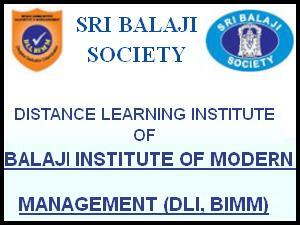 Balaji Institute of Modern Management offers best management courses in Distance mode. One important benefit and difference between a full time Management programme & Distance Management program is the asynchronous sessions. Distance Education enhances the convenience and flexibility of the students. Whenever you have time, you follow forums and take the exam. Also the opportunity to review classes and discussions several times is extremely valuable. This is the only way to have the time to do MBA for many Managers, and of course it is also valuable for participants, sitting in different time zones and places. An online MBA is mostly attractive to people with financial constraints and those committed to work or family or suffer from the issue of access to higher education. The most obvious advantage of online MBA is flexibility to study and learn when ever you want. You are not time bound and can fit the online schedule in your working life. One can choose his/her time to pursue studies as per his/her schedule. 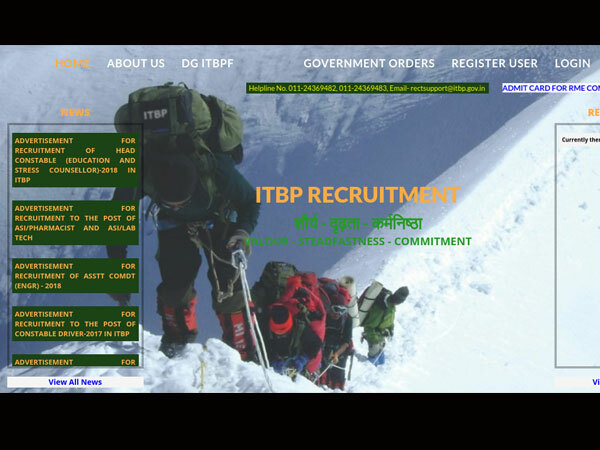 Application form can be obtained from us by paying Rs. 200/- in cash or by sending a DD of Rs 200/-- drawn in favour of ‘The Director, DLI, BIMM, Pune' payable at Pune. 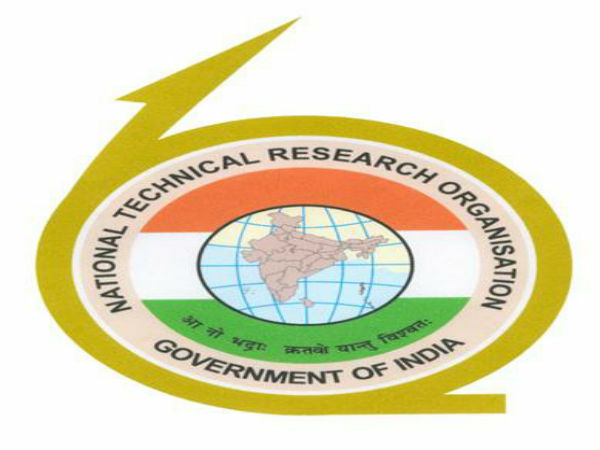 A demand draft of Rs. 200/- drawn in favour of ‘The Director, DLI, BIMM, Pune' payable at Pune should be attached along with the printed application form, downloaded from our website. Applicants shall submit the filled in form along with the requisite attested copies of documents / certificates. Letter of admission will be issued by the DLI, BIMM after ascertaining the eligibility from various points of view. Graduation in any discipline from a recognized university.Qualifying marks in the Entrance examination conducted by the university or any other. 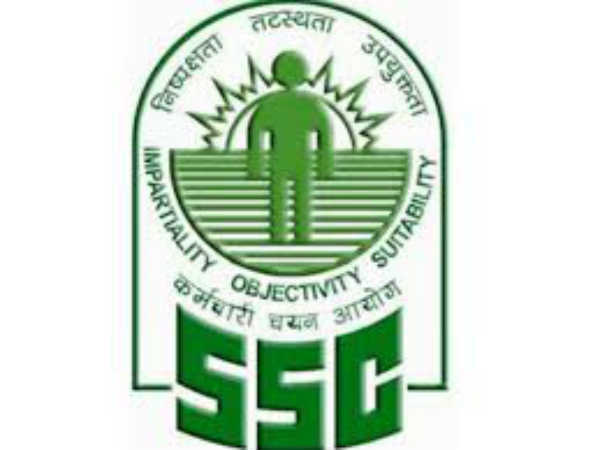 national/ state level entrance exam for Management Programmes such as CAT/ XAT/ MAT/ ATMA/ CET etc. CLICK Here To See Application Form.